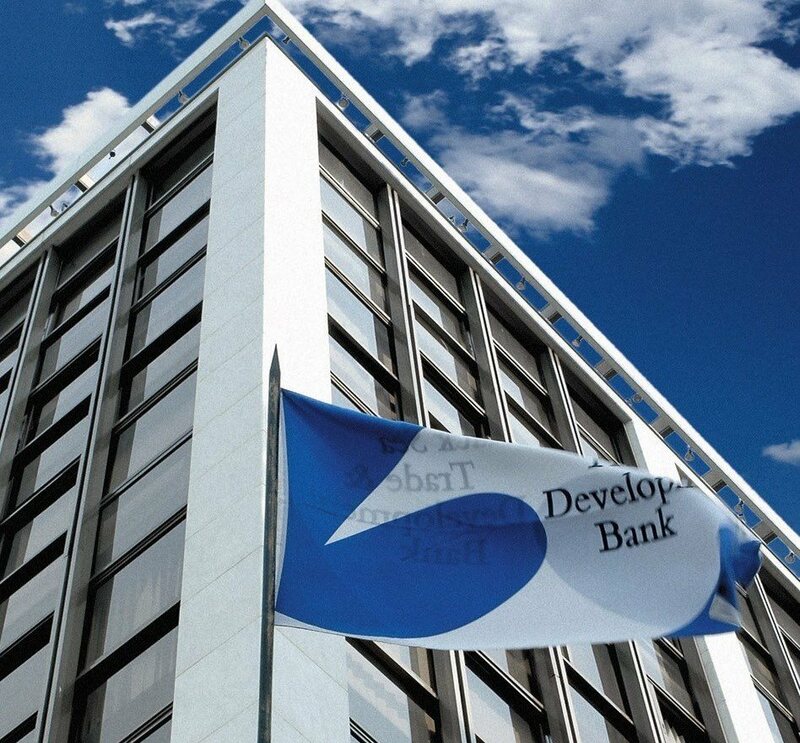 Black Sea Trade and Development Bank (BSTDB) is considering providing support for SOCAR Turkey Enerji on issue to purchase a share of seven percent in the Trans-Anatolian Gas Pipeline. The Bank reported that it is considering the possibility of restructuring of the company’s existing debt. The decision of the Board of Directors is expected to be made in a month. SOCAR Turkey Enerji can purchase the planned seven percent from SOCAR, which owns the share of 58 percent in TANAP. The entire TANAP project is estimated at $10 billion. The initial capacity of TANAP pipeline is expected to reach 16 billion cubic meters of gas per year. Around six billion cubic meters of this gas will be delivered to Turkey and the remaining volume will be supplied to Europe.